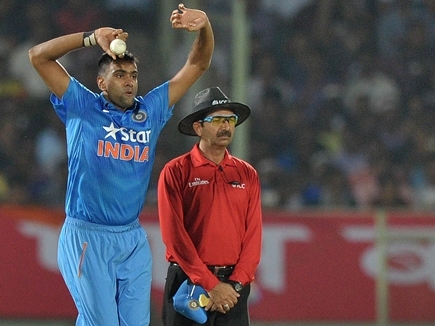 Two Indian umpires would officiate in the U-19 World Cup 2018 in New Zealand. 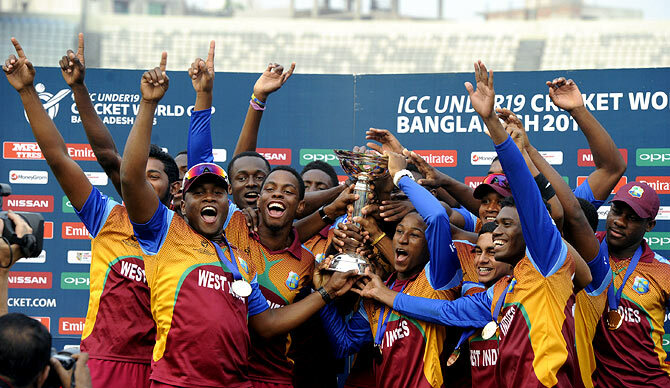 International Cricket Council (ICC) announced a panel of 14-member for the upcoming ICC U-19 World Cup in NewZealand starting from 13 January. India’s Anil Chaudhary and C K Nandan have also been included in the list. The Windies will look to defend their title and reproduce Pakistan’s feat of winning consecutive titles in 2004 and 2006. Australia and India have on the title three times each. The other teams participating in the 16-team tournament are Afghanistan, Bangladesh, Ireland, Kenya, Namibia, New Zealand, Papua New Guinea, South Africa, Sri Lanka, Zimbabwe, England, and Canada. This edition of the tournament will see 14 members of the Emirates International Panel of ICC Umpires officiating. They are – Robert Bailey, Gregory Brathwaite, Anil Chaudhary, Nigel Duguid, Shaun George, Shaun Haig, Mark Hawthorne, Ranmore Martinesz, C.K. Nandan, Ahsan Raza, Shozab Raza, Timothy Robert Robinson, Langton Rusere and Paul Wilson. David Odhiambo, Buddhi Pradhan and Ian Ramage from the ICC Development Panel will also be officiating in the tournament, other than the 14 members. 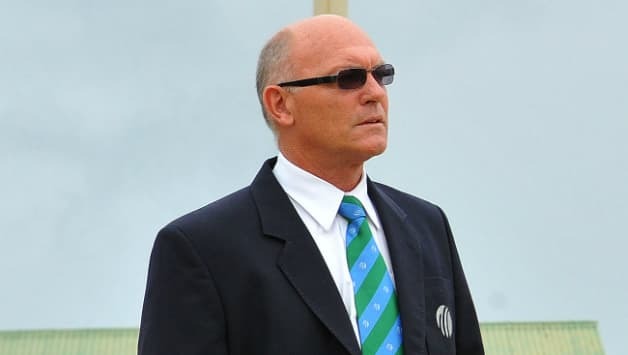 Jeff Crowe of the Emirates Elite Panel of ICC Match Referees, and Devdas Govindjee and David Jukes of the International Panel of ICC Match Referees, will be officiating in the tournament as match referees. The opening match between the host New Zealand and defending champions Windies will see Shaun George and Ahsan Raza as the on-field umpires. Robert Bailey will be the TV umpire and Timothy Robinson the fourth umpire. David Jukes has been appointed, as the match referee for this match. Umpires: Robert Bailey, Gregory Brathwaite, Anil Chaudhary, Nigel Duguid, Shaun George, Shaun Haig, Mark Hawthorne, David Odhiambo, Buddhi Pradhan Ranmore Martinesz, C.K. Nandan, Ian Ramage, Ahsan Raza, Shozab Raza, Tim Robinson, Langton Rusere and Paul Wilson. Match referees: Jeff Crowe, Devdas Govindjee, and Graeme La Brooy.